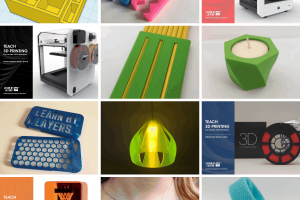 Today is a great day for 3D printing and education and one we are proud to shout about. This morning we had a another school from Australia buy curriculum resources to get them started with 3D printing in the classroom.This they took the number of students over the 100,000 mark. Why is this important to us? Other than the fact it’s a huge number and one to celebrate, a milestone in our growth, we wonder what schools would be teaching if they didn’t have our curriculum in their classes. 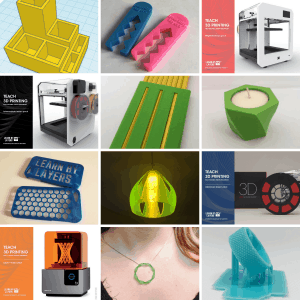 Would they have even bought 3D printers if they hadn’t had purchased learnbylayers lesson packs? 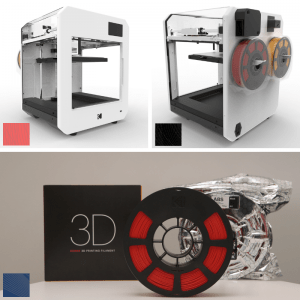 In some cases we have had feedback from schools who have told us that our curriculum was the reason they put their 3D printer to use, rather than still sitting in it’s box 12 months after purchase. 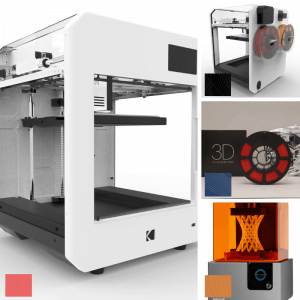 The whole concept of learnbylayers was created to help teaches and children learn 3D printing in a structured and user friendly way. That’s what’s unique about our curriculum, it’s created by teachers who know what they are doing and quality assured by Phil Cotton our founder and teacher trainer at the UK National STEM Centre. 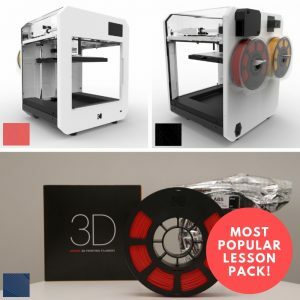 Over the past 4 years Phil has taught hundreds of schools from the UK and internationally on 3D printing in the classroom and had a direct impact on thousands of students lessons. 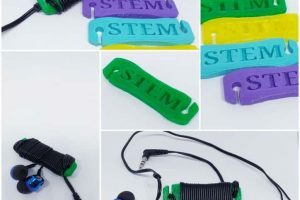 Our focus on high quality teaching and learning resources ensures that our curriculum delivers on the expected outcomes, teaching 3D printing to children. It’s not something where you can just knock up a lesson in a short space of time. Creating high quality lessons takes hours of planning content, reflecting on the content, testing the lessons and then re-writing and tweaking. This is where we help by saving you endless hours of preparation time. By investing in our resources, you free up countless evenings and weekends from creating your own content. 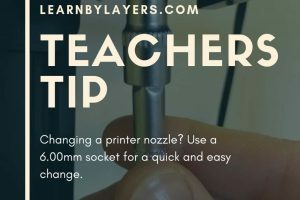 Teachers don’t have the time to write their own text books, so why should you be expected to create your own 3D printing curriculum? If you want to learn more about the structure of our lessons, then download the free lesson complete with TinkerCAD modelling tutorial to the left of this screen. 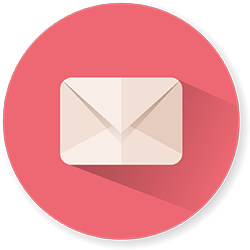 If you want to ask us a question on anything 3D printing related, then send us a message below. Congrats Phil brilliant news for a truly exceptional resource and service. We are using at through all age groups and the students are loving little exercises and challenges. Keep up the great work. Have a great Easter break. Thanks Ges, Great to hear things are going well with the resources.